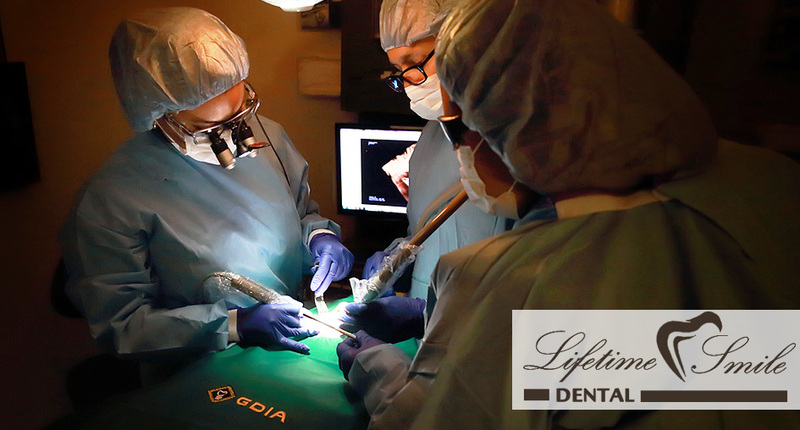 Lifetime Smile Dental is a modern, state-of-the-art practice offering Lawndale area patients a full-range of general and cosmetic dental services, from routine check-ups to complete smile makeovers. 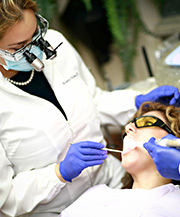 Dr. Holland practices conservative, proactive dentistry utilizing the latest in dental technology. Serving Lawndale, Manhattan Beach, El Segundo, Hawthorne, Gardena, Torrance, North Redondo and Hermosa Beach, we understand the needs of our patients and take great pride in our work. Your comfort is always a primary concern. 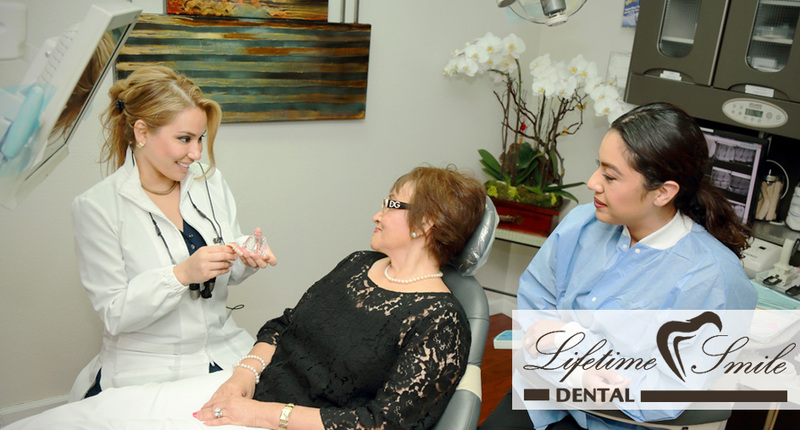 From teeth whitening to veneers, Dr. Rosario Holland can give you the smile you've always wanted. Call (310) 679-0612 to make an appointment today. 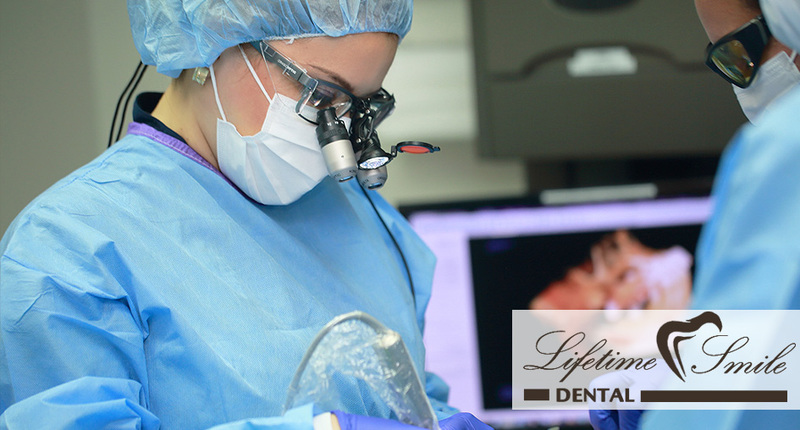 At Lifetime Smile Dental, we are committed to the total well-being and health of you and your family and to the ideals of preventive dentistry.